quality orientated sheet metal company. 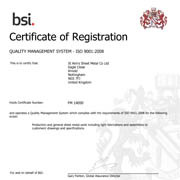 Working with Materials, workmanship and customer support recognised by ISO 9002 accreditation. Incorporating an extensive network of suppliers, St Anns Sheet Metal can also offer competetively priced precision machining, quality powder coating and plating processes. 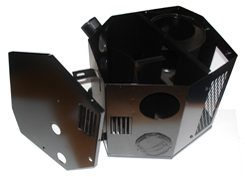 St. Ann's Sheet Metal Company manufacture a wide range of sheet metal components. Today’s customers demand superior products delivered on time and at a competitive price. 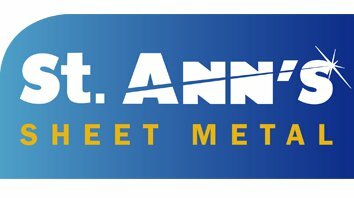 St Ann’s Sheet metal uses the latest laser cutting technology to precision-cut sheet metal to the highest possible standards. 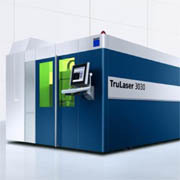 Where laser profiling isn’t the most suitable or cost-effective method of producing a sheet metal blank, CNC Punching can often provide the solution. 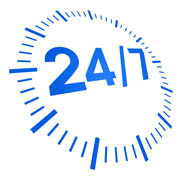 Our engineers are more than happy to discuss the best option for your business. We Specialise in light to medium fabrication work, using high precision laser cutting and CNC punch and bending facilities, St. Ann's Sheet Metal are able to satisfy customer needs efficiently and competetively. 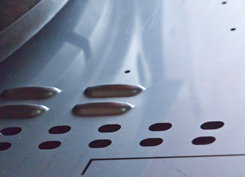 Operating from our state-of the-art facilities using the latest laser cutting equipment, we are now one of the East Midlands’ leading sheet metal companies. Our reputation as a quality sheet metal company in materials, workmanship and customer support recognised by ISO accreditation for over 25 years. 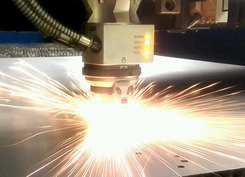 Our automated laser cutting machine does everything cut up to 2 tonne of material unmanned non-stop different thicknesses and types of metal. 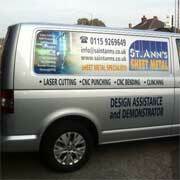 St Anns Sheet Metal offer design and development assistance as well as demonstrations of our processes and services.